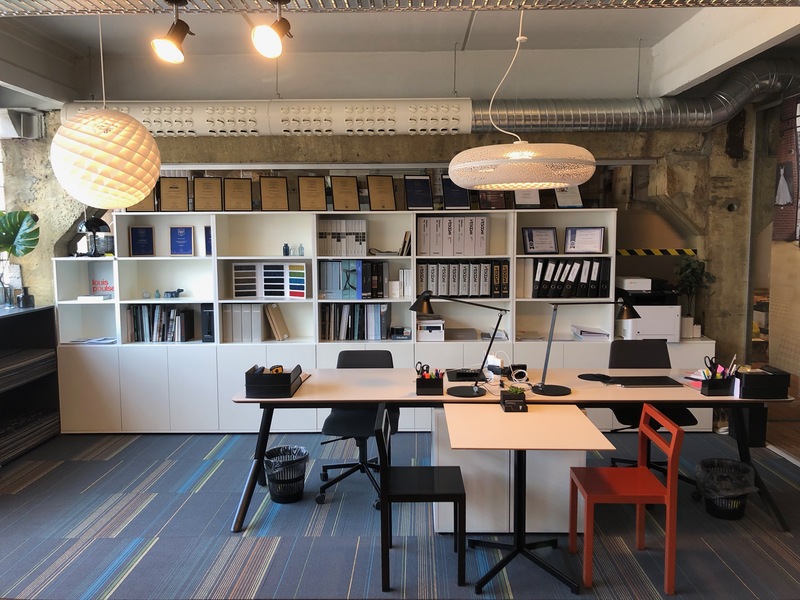 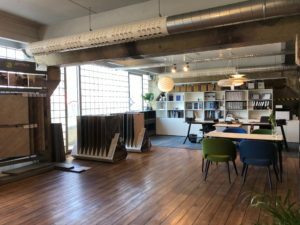 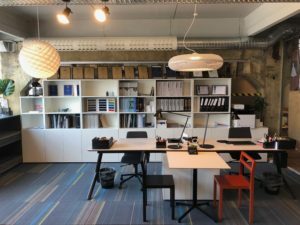 During the search for interior material, furniture or lighting you often faced with a dilemma what is the most imortant – functionality or aesthetic view. Interior material could give drastic modern, elegant luxury or delicate everyday comfort. It’s good that there is practicality near all of this. Such ideas lead us during formation of our assortment. 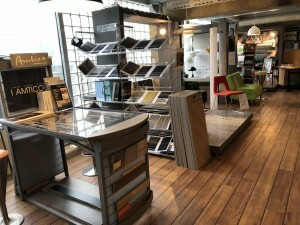 Time proof brands, quality raw materials used in production, longlasting usage. 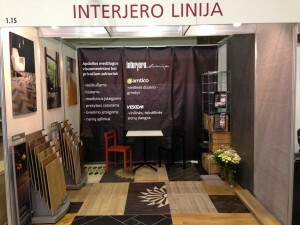 Honest point of view to customer and offered product – this is the most important for us. 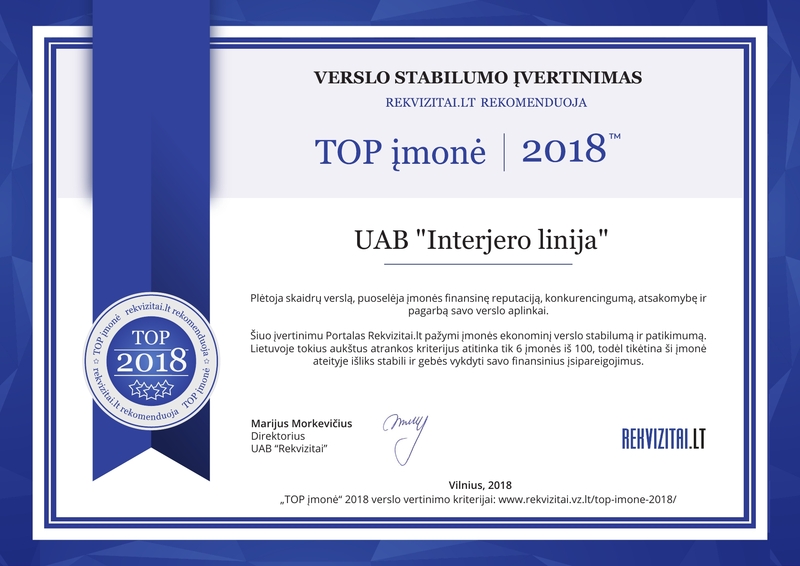 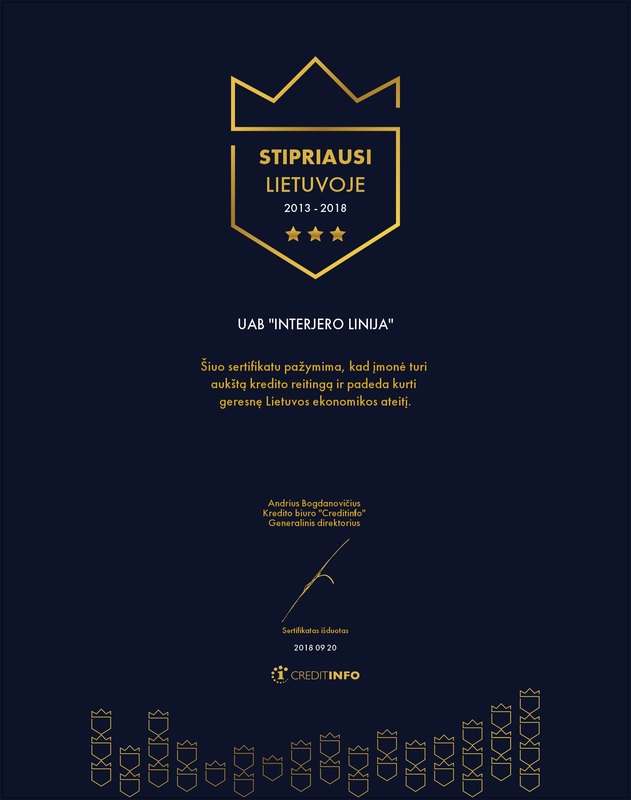 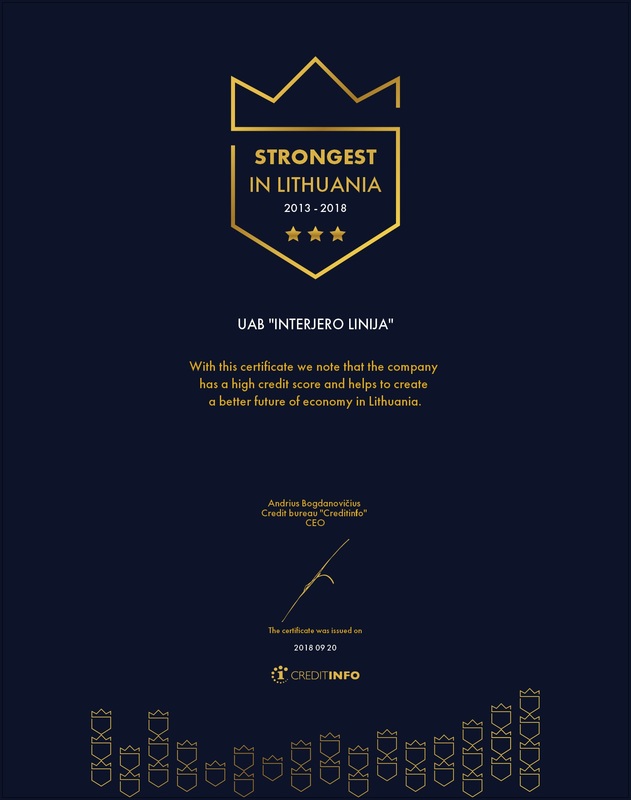 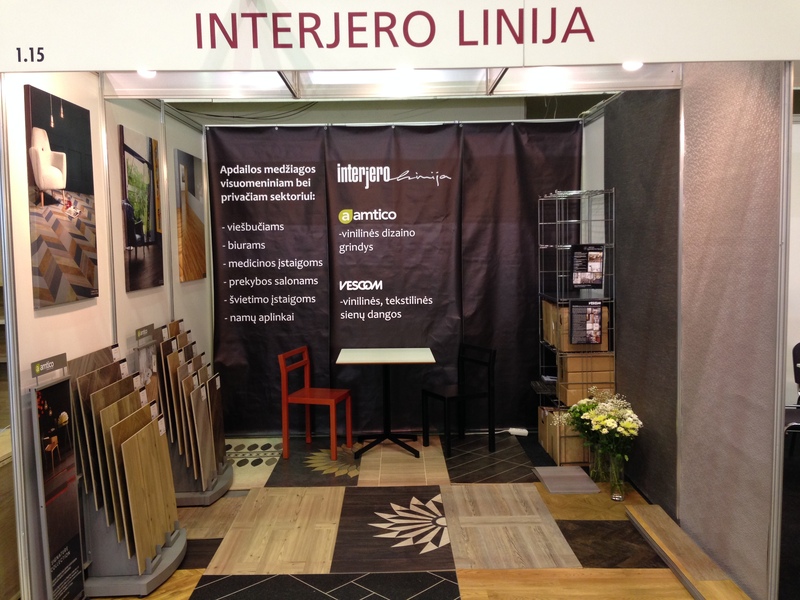 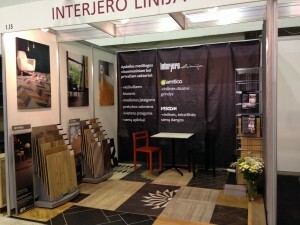 Supply of quality products and high purchase culture – UAB Interjero linija is offering more then 17 years. 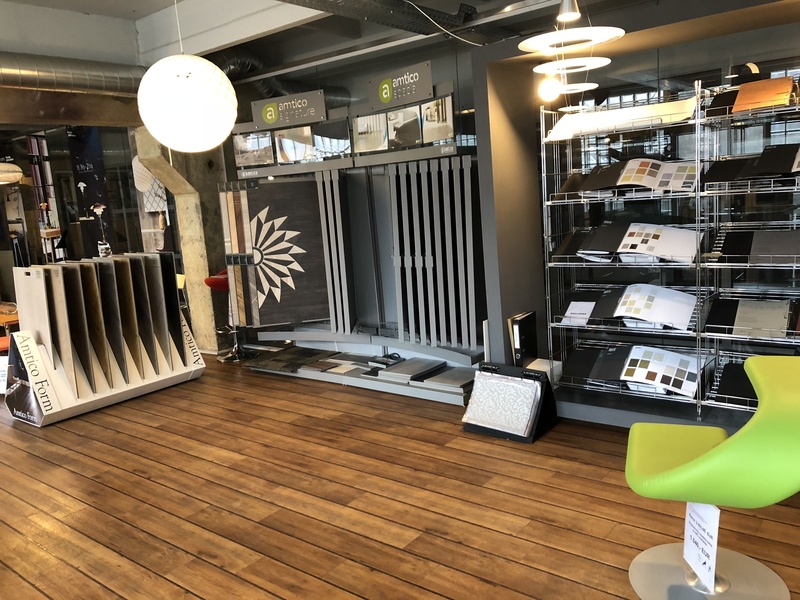 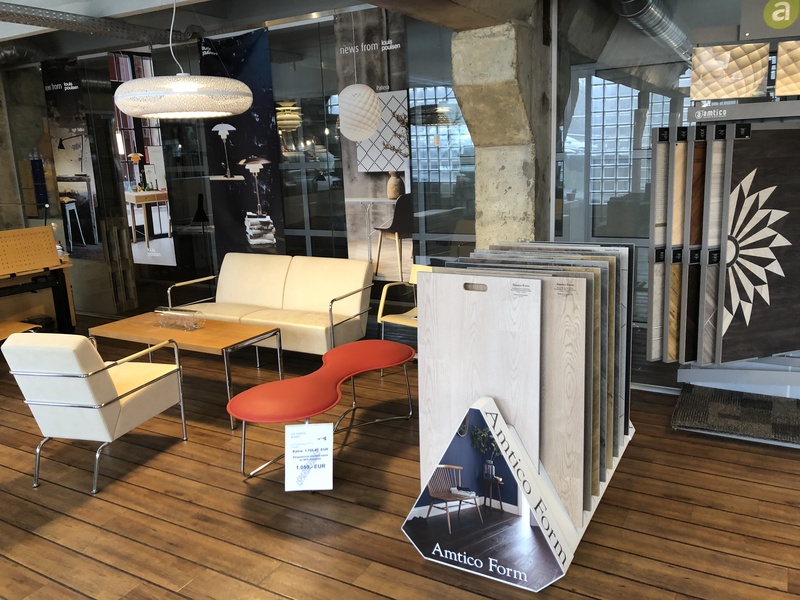 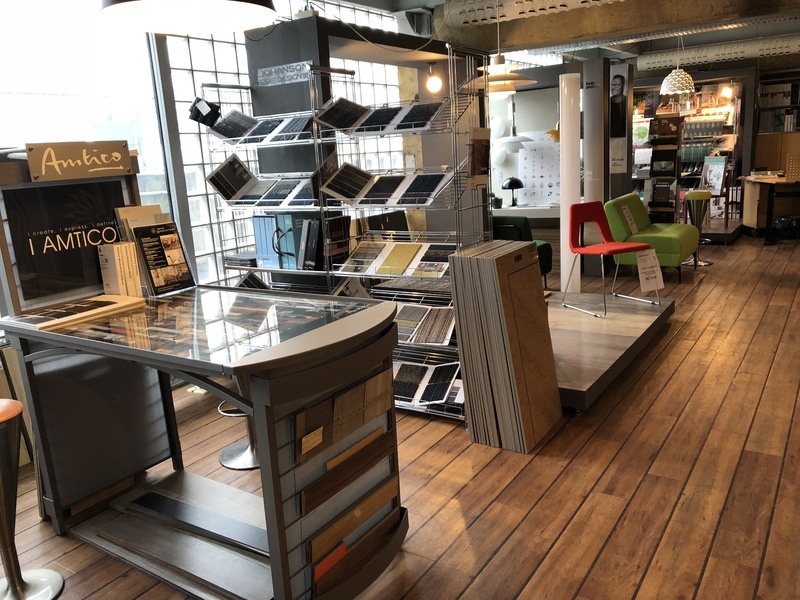 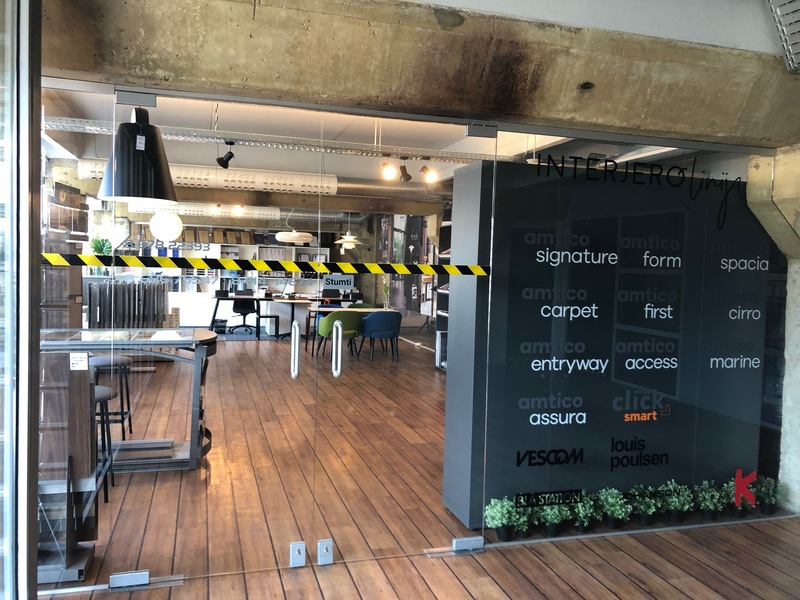 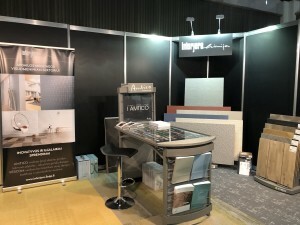 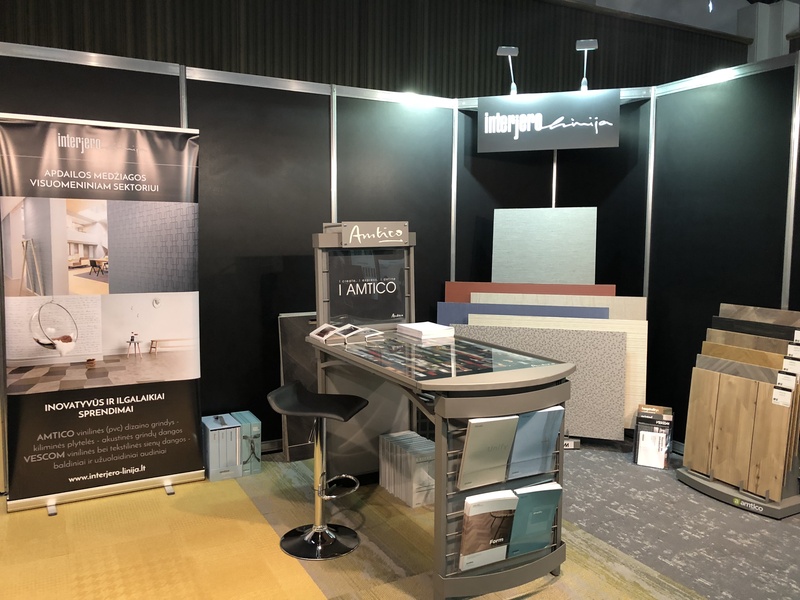 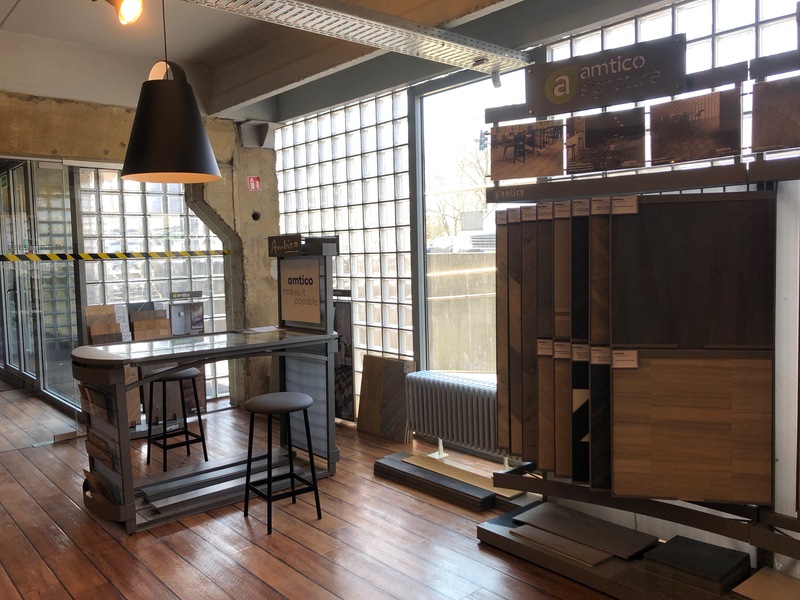 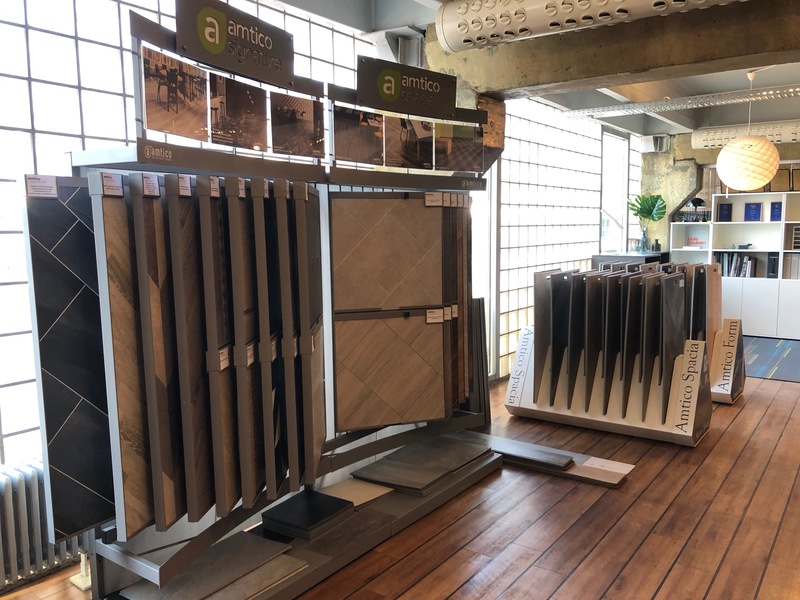 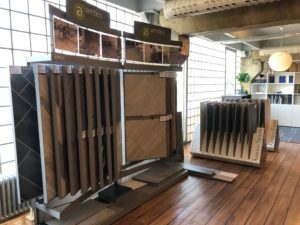 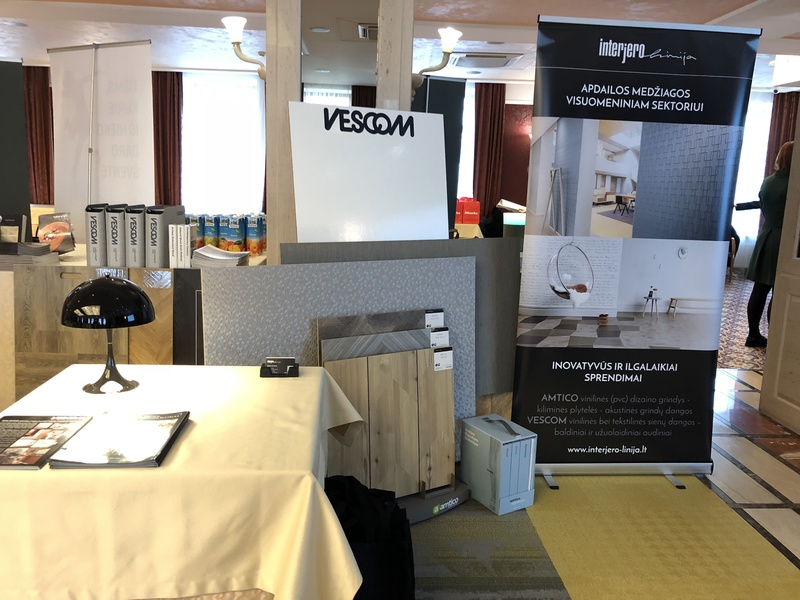 Representing Amtico International LVT floor manufacturer with brands: AMTICO SIGNATURE, AMTICO SPACIA, AMTICO FORM, AMTICO FIRST, AMTICO ACOUSTIC, AMTICO CARPET, AMTICO MARINE. 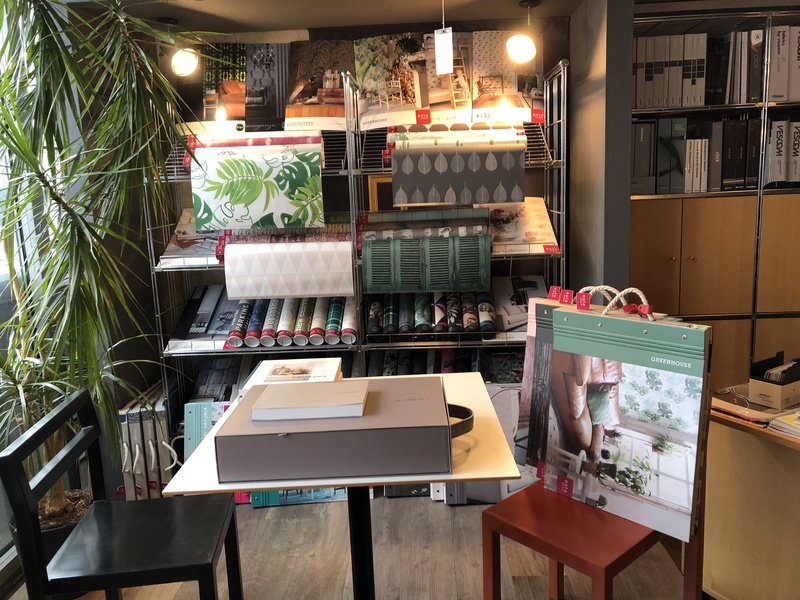 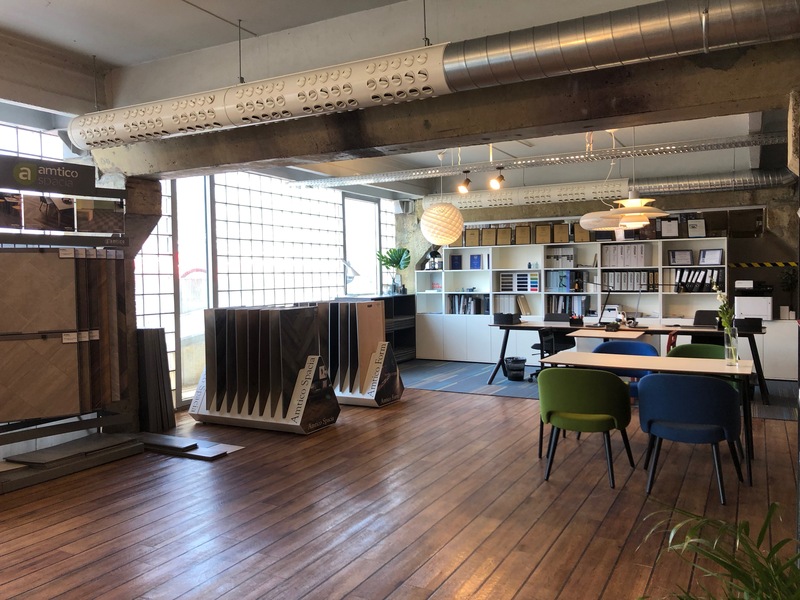 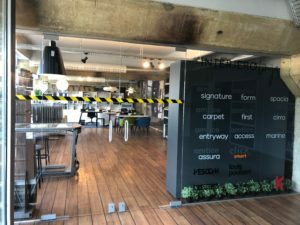 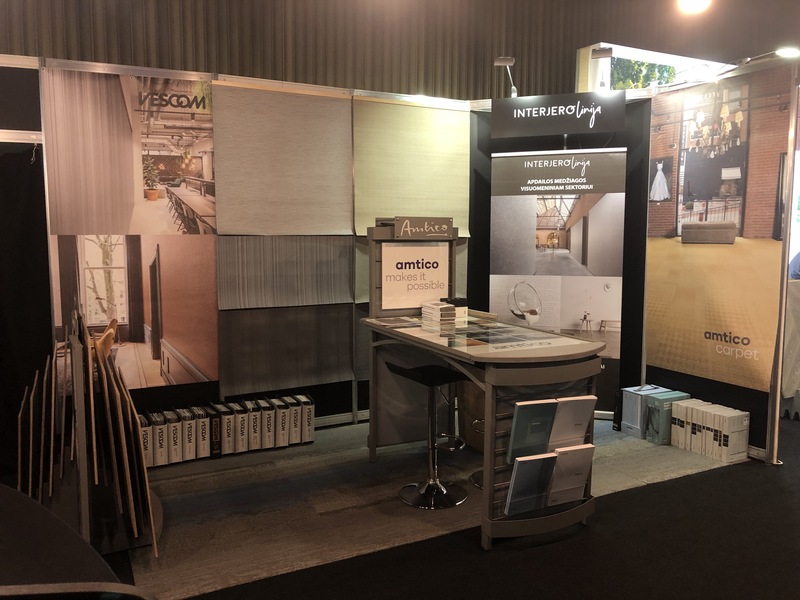 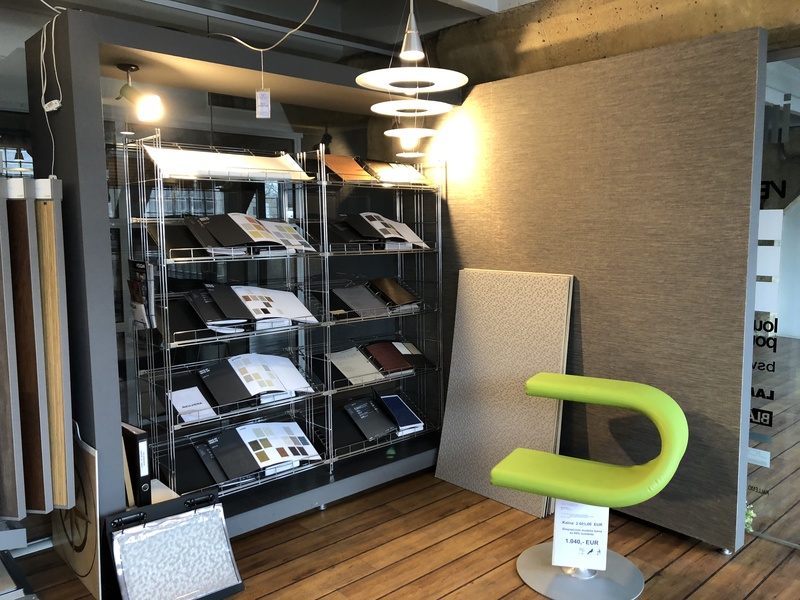 Representing VESCOM vinyl and textile wallcovering, upholstery, curtain fabric, acoustic panels manufacturer from Holland, we could offer wide range of quality decoration materials. 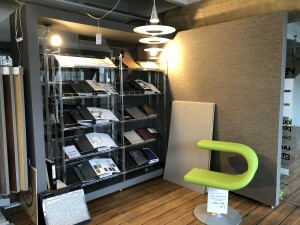 You could find Scandinavian lighting and furniture. 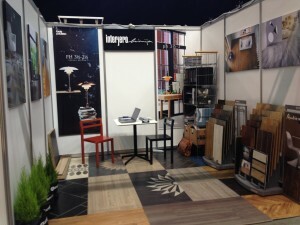 At this moment we work with suppliers from England, Netherlands, Sweden, Denmark, Germany and Italy. 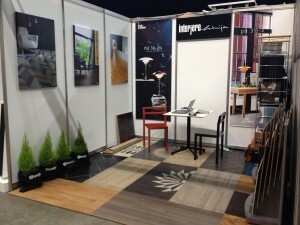 We cooperate with interior designers and architects. 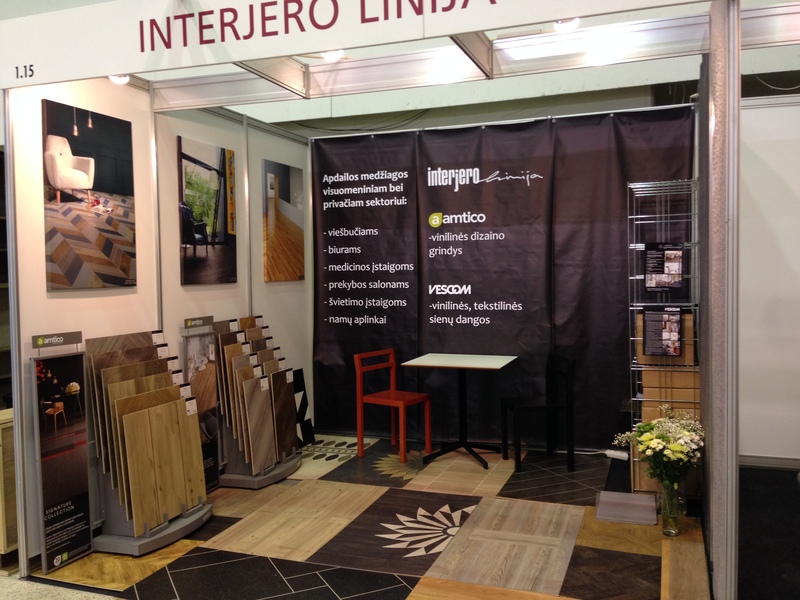 Profesionals are supplied with catalogues and work material, required information about the products. 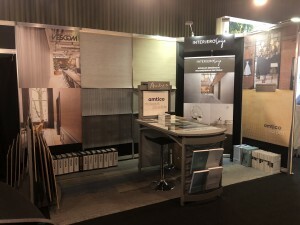 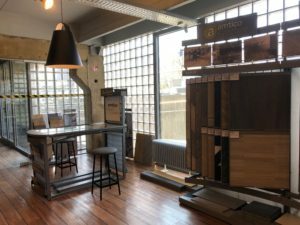 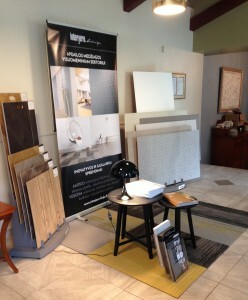 Here you could find AMTICO luxury vinyl tiles stands, samples and the latest catalogues. 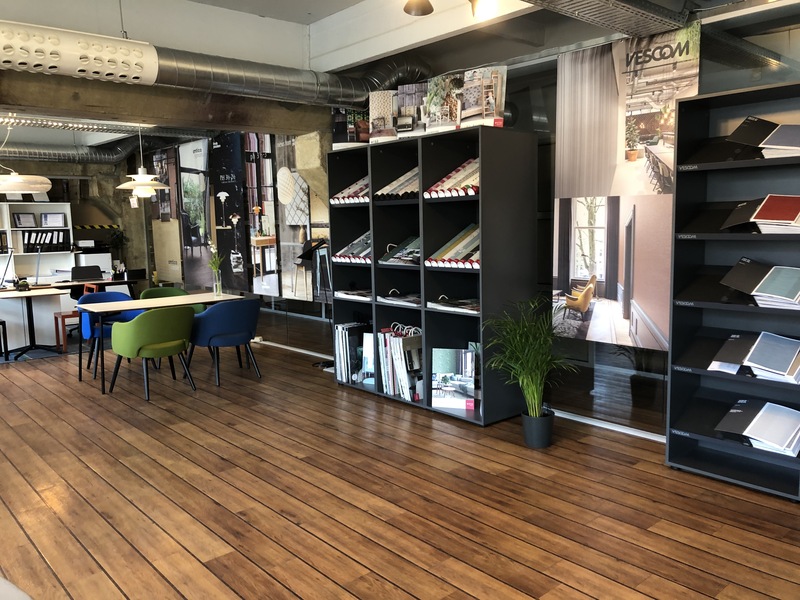 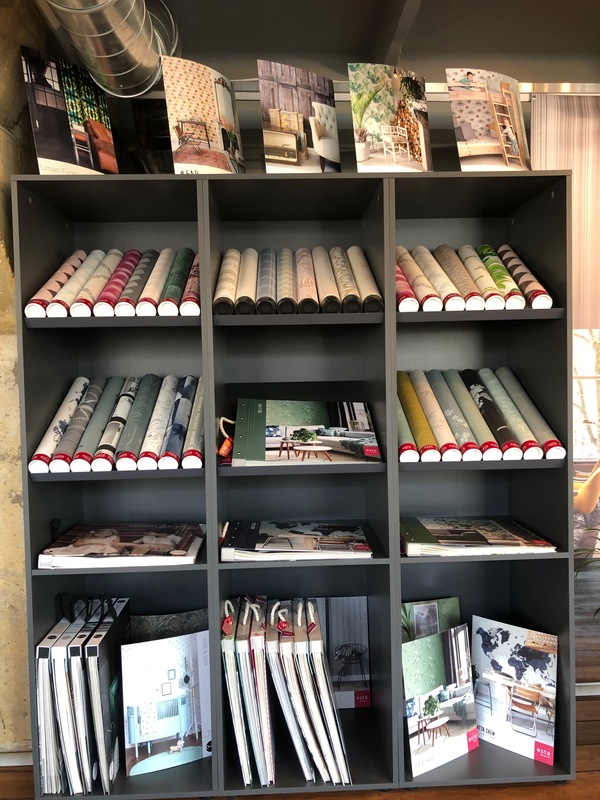 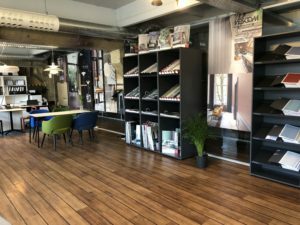 Here you could find AMTICO LVT flooring and VESCOM vinyl and textile wallcovering latest catalogues.